$24 per night (includes 2 people). Extra adult $12 per night, child (5-15yrs) $6 per night. Infants (0-4yrs) free. Check in 12 noon, check out 11am. Fees may apply for late checkouts. This is a remote property so please bring all supplies with you, including food. Depot Beach campground sells ice and firewood. Petrol stations on the highway, around 12km away, have general store facilities. 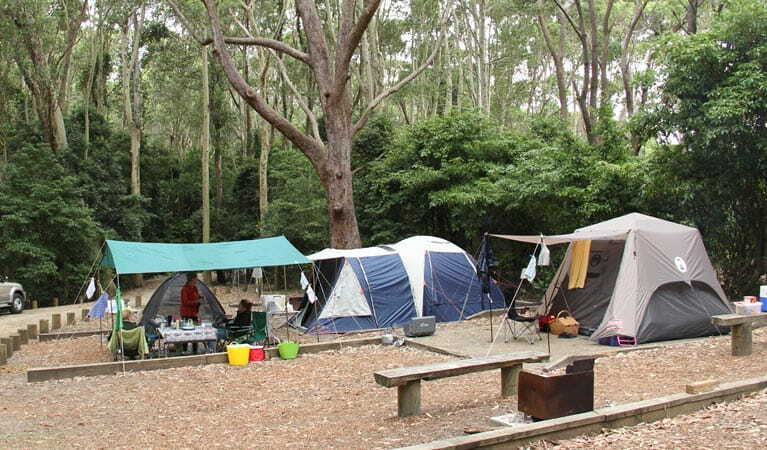 Tucked behind the forest along the coastline, this is the ultimate place to set up camp and enjoy the splendours of Murramarang National Park. 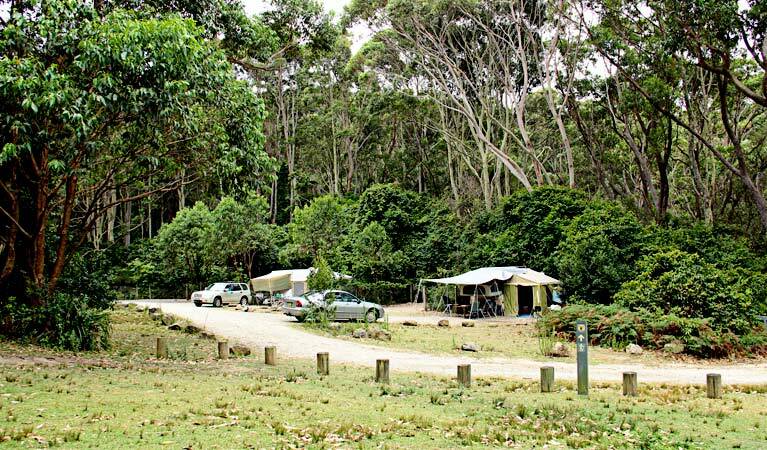 Pebbly Beach campground is a fantastic spot to meet fellow campers and the resident kangaroos. 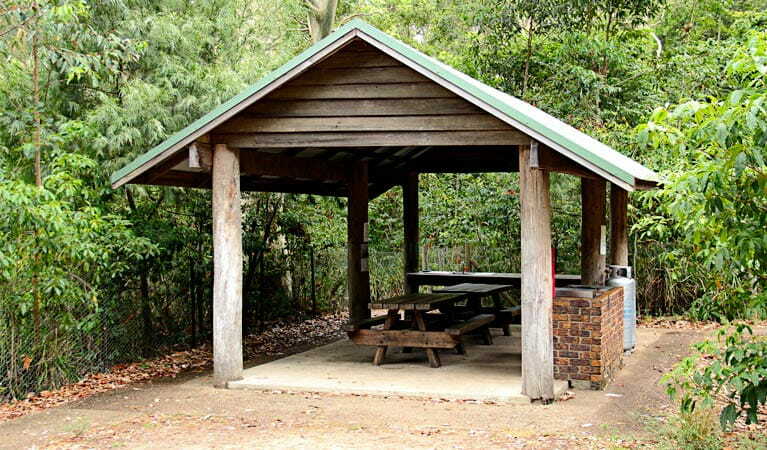 Unlike other campsites in the area, tent camping is on gravel platforms next to your vehicle. 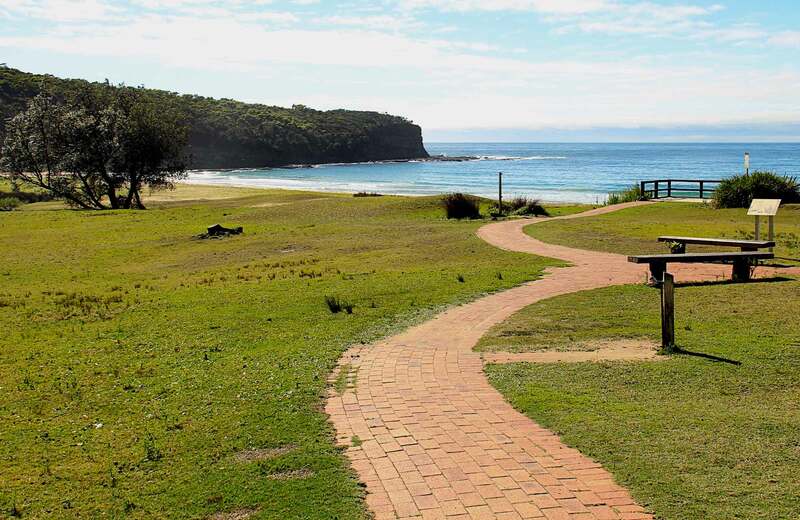 Spend your days exploring the stunning coastline on foot, sinking a line to catch a fish or two, swimming in the crystal clear waters, then come back to the campground to cook up a barbecue and listen to the wildlife settle down for the evening. 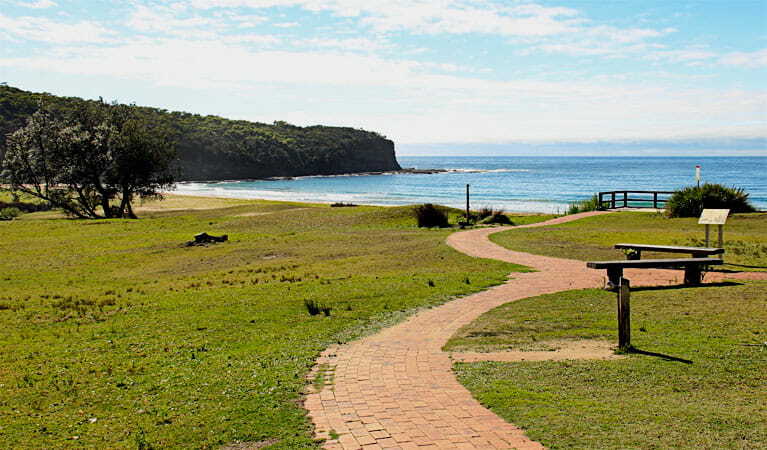 If you’re feeling adventurous there are also a number of walks that start from the campground. 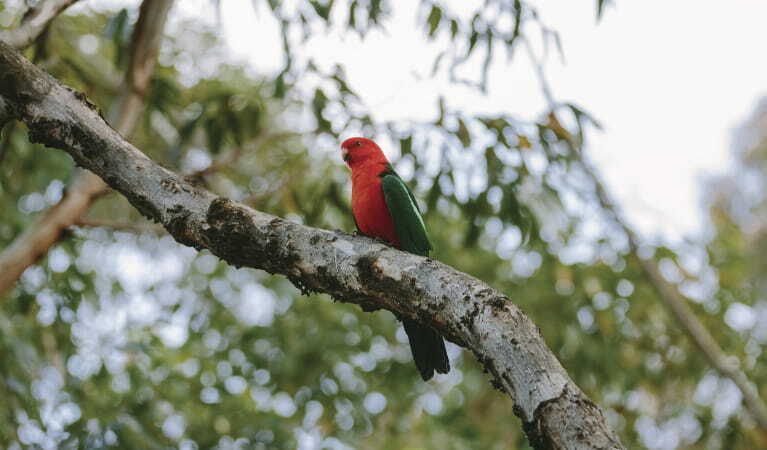 Murramarang National Park is always open but may have to close at times due to poor weather or fire danger.